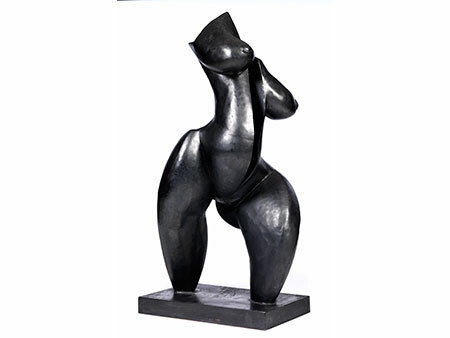 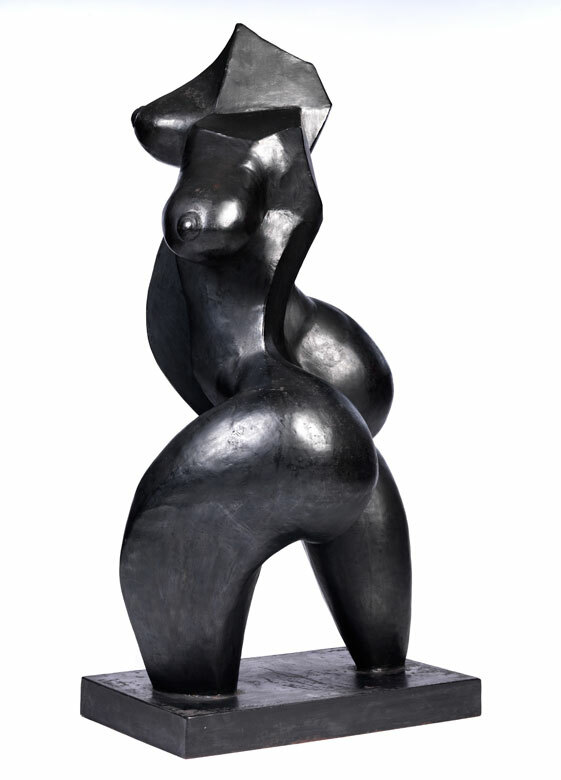 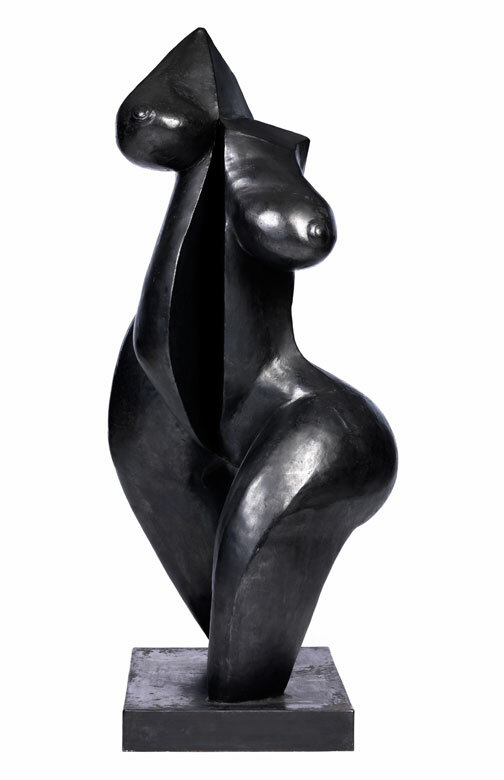 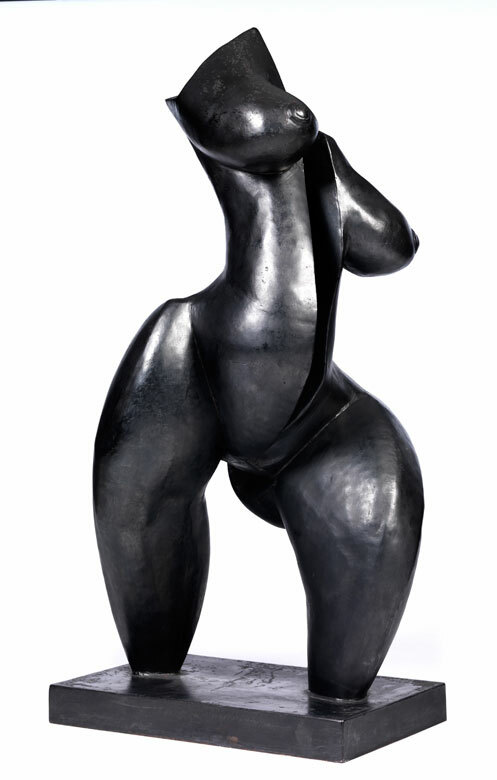 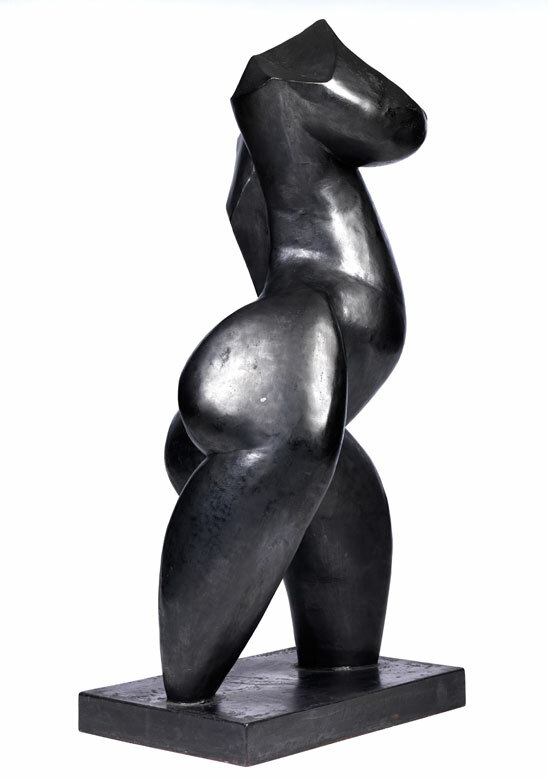 NU FÉMININ, 1982Höhe: 170 cm. 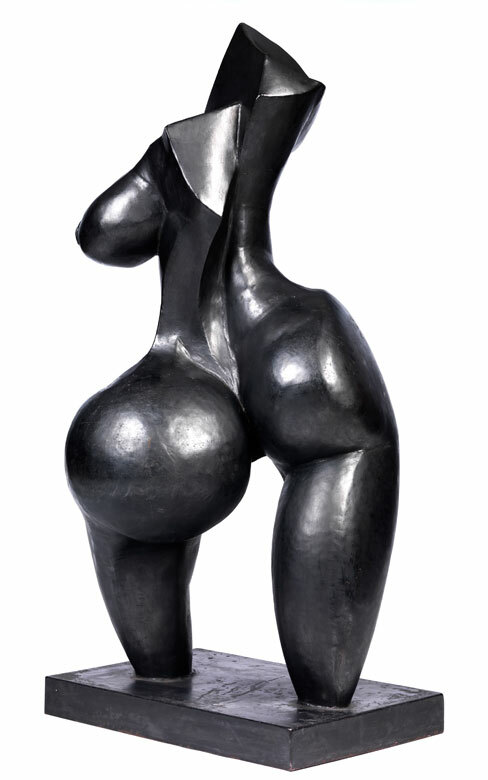 Auf der Plinthe rechts signiert und datiert. 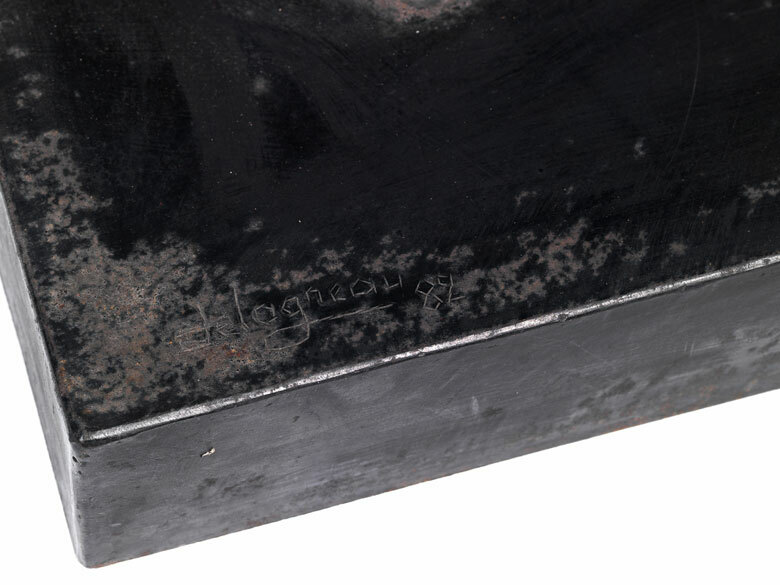 Signed and dated on the right of the plinth.